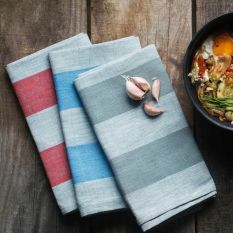 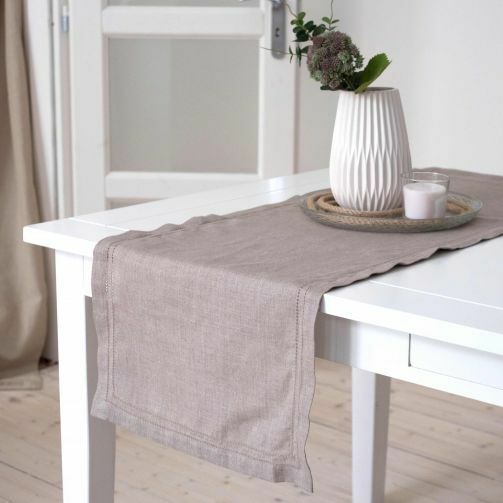 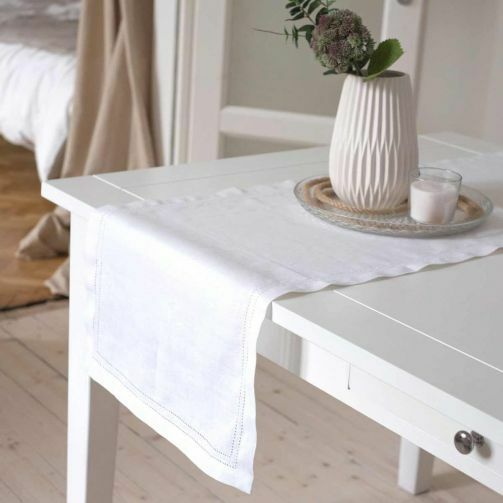 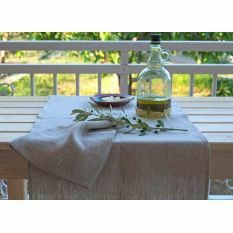 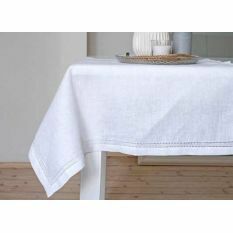 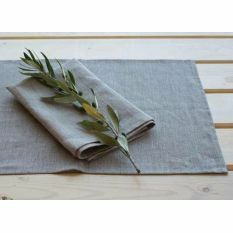 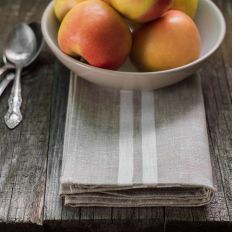 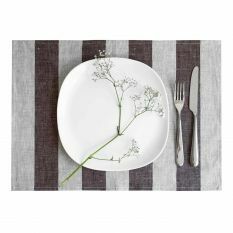 This great striped linen table runner from Rissa collection is sure to become your table’s new great detail! 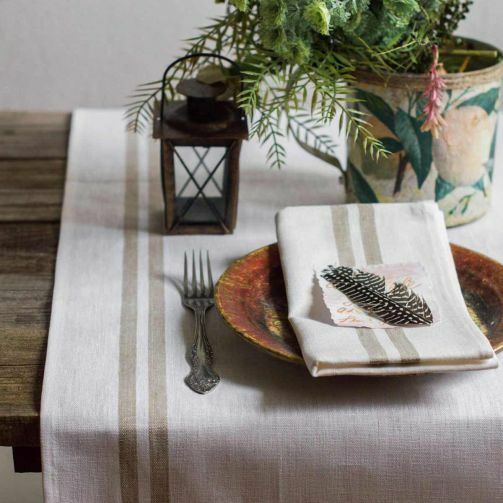 Stripes are universally flattering, even to a table - they can elongate, making for visually more elegant table, which would be a great feature. 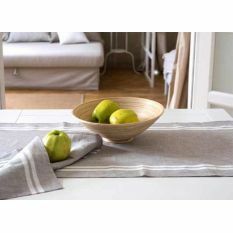 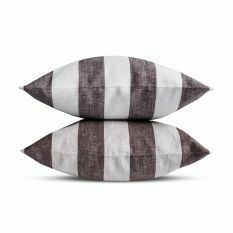 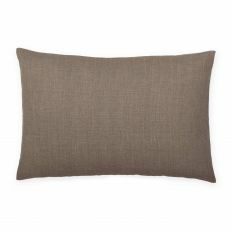 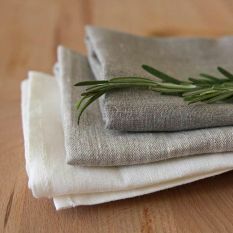 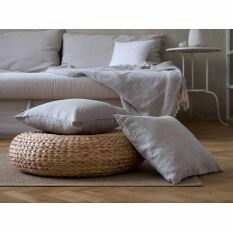 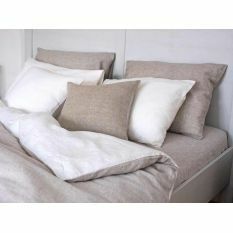 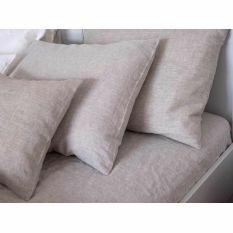 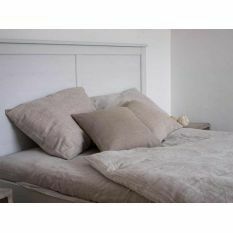 Made of durable linen, these soft stripy grays will last you for decades - this is how hardy natural flax is. 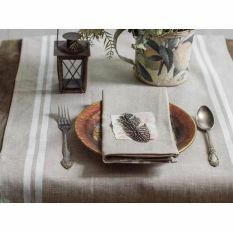 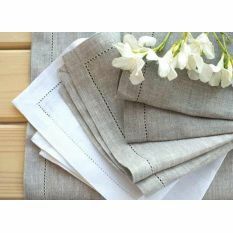 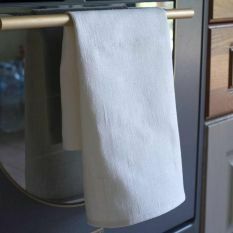 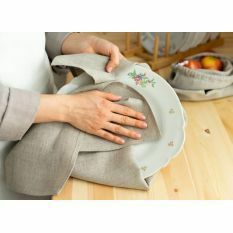 Super soft and versatile, this runner can layer with dishware and silverware beautifully at the times of formal table settings, as well as casual gatherings.